Lost your favourite winter jacket or just can’t seem to get your wardrobe organised? 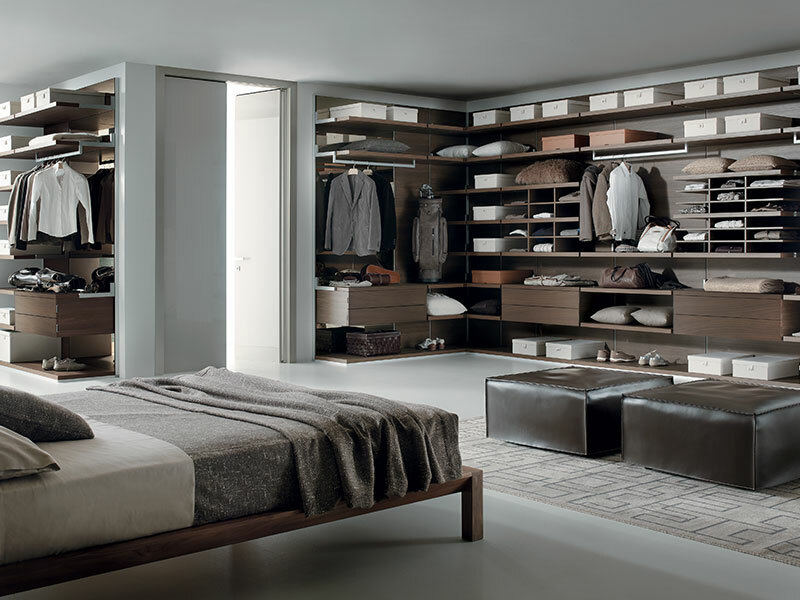 Make the most of your precious space by adding our stylish wardrobes to your bedroom. With Advanced Cabinetry’s extensive range of styles, finishes and smart space saving ideas, you can transform your bedroom into an organised, functional and sophisticated sanctuary. 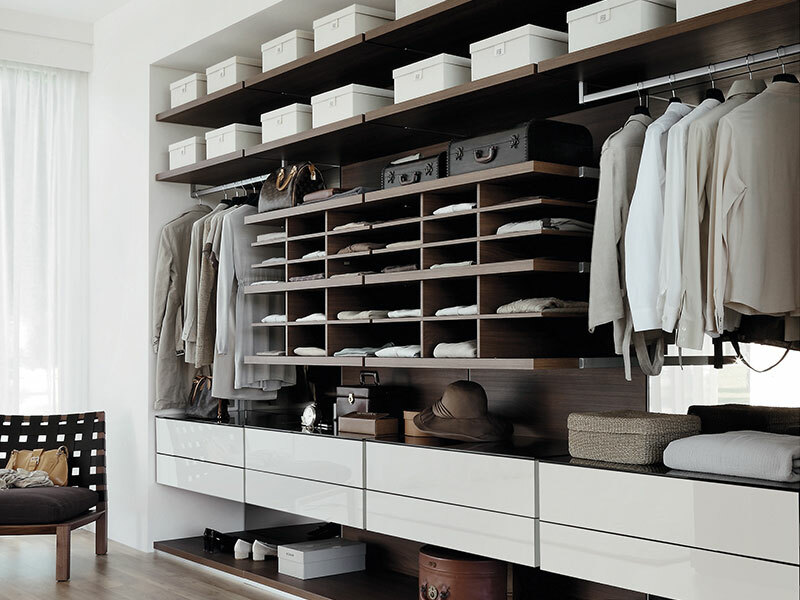 A customised wardrobe compliments any home. 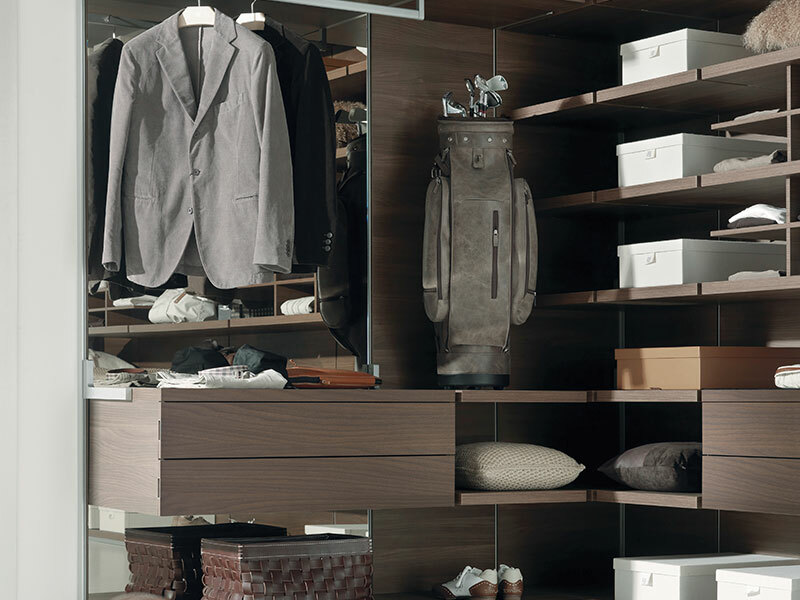 Whether you are seeking a more organised and efficient use of space, or a more opulent and luxurious walk-in robe with beautifully finished materials, a customised wardrobe will be a decision you will be proud of for many years to come. Our wardrobes will complement your home by either blending seamlessly with the style of your house, or by drawing attention to your style and flair. 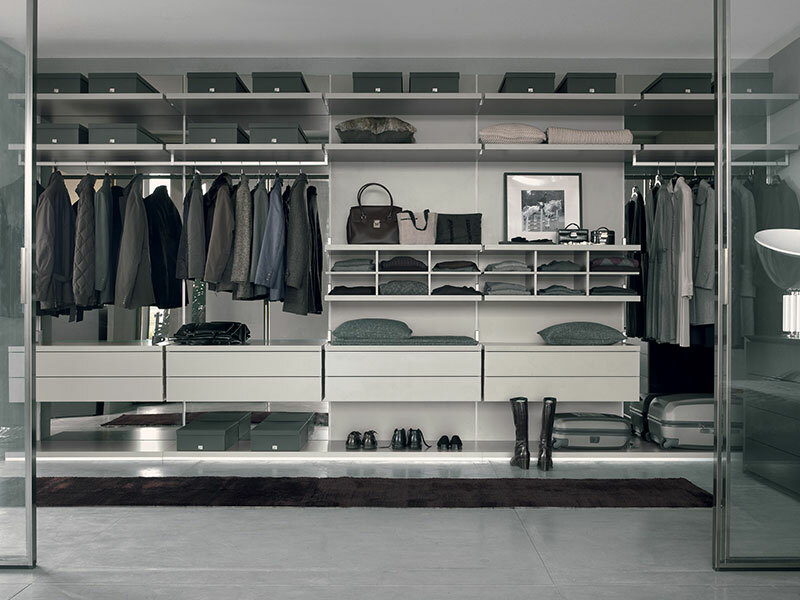 Our wardrobe systems can be adapted to suit any space and meet your storage needs. 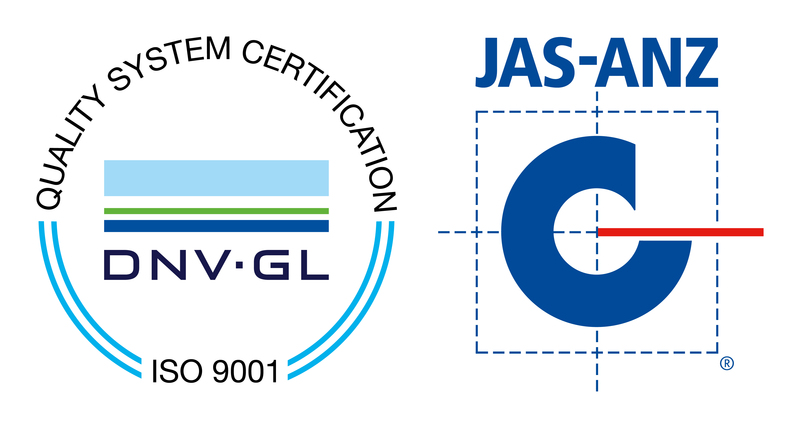 This will ensure that these areas are used to their full potential. 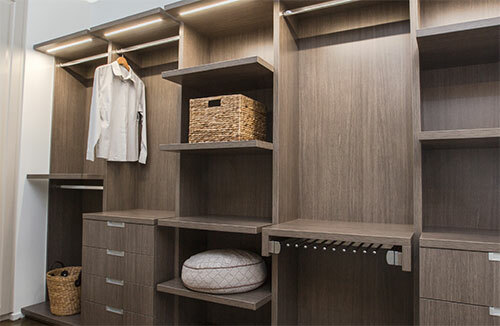 Advanced Cabinetry wardrobes combine high-end quality hardware with a variety of material and finish options to make selecting your storage needs simple and affordable. 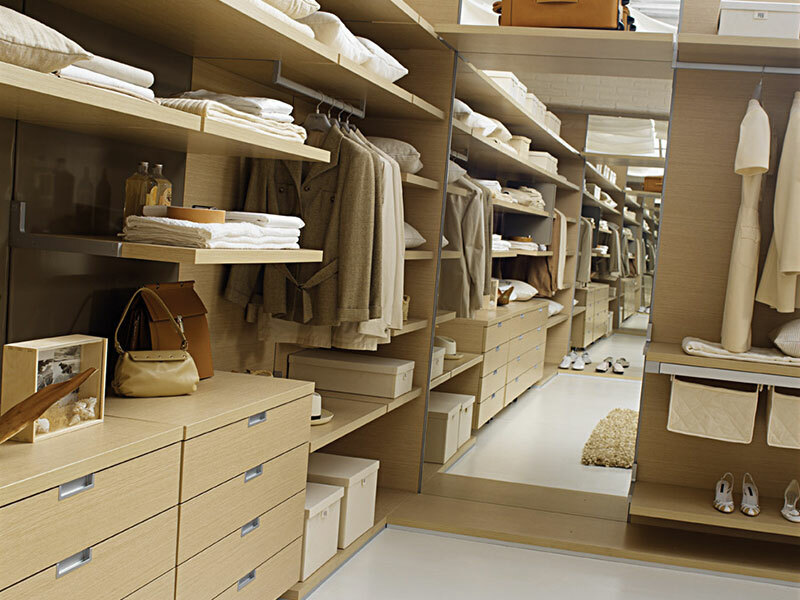 With Advanced Cabinetry, designing your new wardrobes has never been easier. 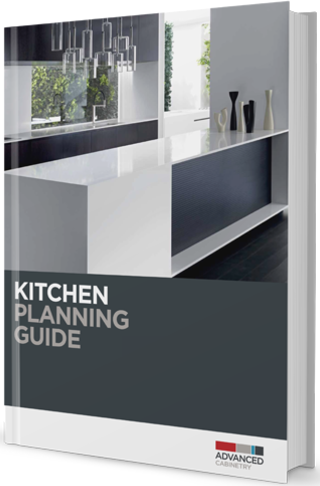 We’ve made selecting the appropriate cabinetry a breeze by laying out a simple step-by-step instruction guide to help get you started. This will help give you a clearer picture of the solution to your wardrobe needs, saving you time and helping us to install your new wardrobes even quicker. 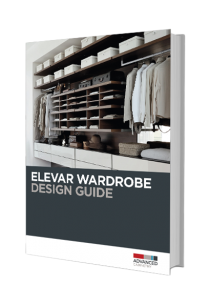 For more information, simply download your free copy of our wardrobe planning guide and get started bringing your ideas to life. Walk-in robes can be furnished with any combination of modules to maximise storage space and give you quick access to an organised wardrobe. When you use our custom walk-in robes you know you’ll be getting quality materials that are designed to survive the test of time. Why settle for a cheap product when you can invest in a quality one that is designed to fit your space and your taste. Your bedroom should be a calming and comfortable sanctuary. Reduce clutter in your home with our range of stylish, space saving wardrobe designs, built for you by Advanced Cabinetry’s skilled craftsmen with only the finest quality products.